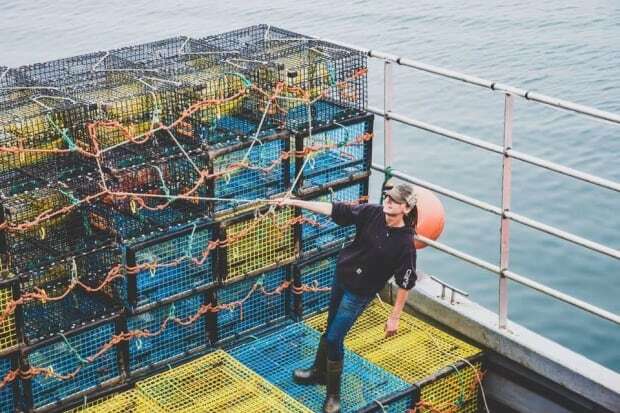 Karissa Lindstrand had already spent five hours banding lobster claws on a boat called Honour Bound, off Grand Manan, when a blue and red logo she knew well caught her eye. It was a Pepsi can image “tattooed on the lobster’s claw,” said Lindstrand. Being a huge Pepsi fan — she drinks 12 cans every day — this image would have caught her interest anywhere. But this was something she had never seen before. They all have different theories about what could have happened. She said others believe part of a Pepsi box stuck on the lobster when it was growing and stayed there. Lindstrand has been lobster fishing for four years. “It’s the first time I have seen garbage imprinted on an animal,” she said. 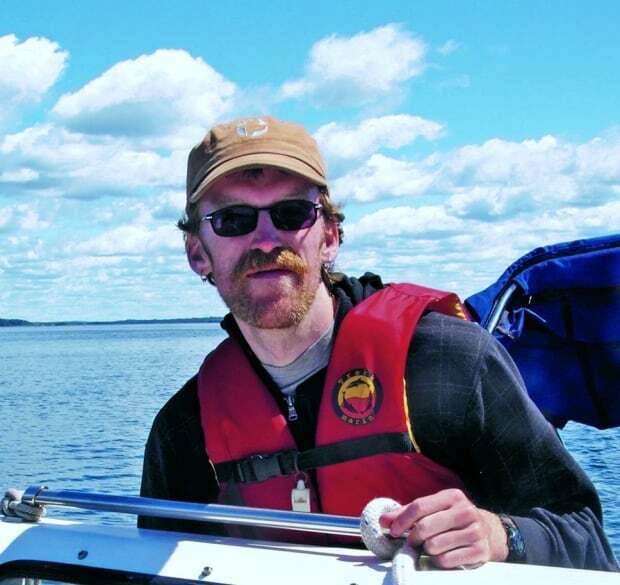 It’s also a first for Matthew Abbott, Fundy baykeeper and marine program co-ordinator at the Conservation Council of New Brunswick. He said this photo tells part of our oceans’ story. “Where [the lobster] was living, there was garbage infiltrating even into the deep water,” said Abbott. Abbott said this is a serious issue. There’s no week where he does not have a discussion about marine debris in New Brunswick’s coastal waters. The problem with plastics, according to Abbott, is they break down and get small but don’t go away. Some animals have even died. There is also the risk of entanglement. Once a marine animal is entangled in debris, it might not be able to carry out its regular functions. “And so they won’t be able to survive,” said Abbott. Abbott said the Conservation Council has been working with provincial and federal governments as well as other non-governmental organizations to try to tackle some of the issues with debris. Yet animals like the lobster Lindstrand found are still dealing with garbage problems. Lindstrand and her crew members sold the lobster with the Pepsi can claw along with the other ones that day. “It is probably in Boston,” she said. “It probably already crossed the border.